ZTE is preparing for Blade V8 smartphone which will be part of their CES 2017 offering. The CES and MWC are two of the world’s biggest tech event. While the first one is all about consumer electronics products, the later one, is dedicated to mobile & gadgets innovations only. 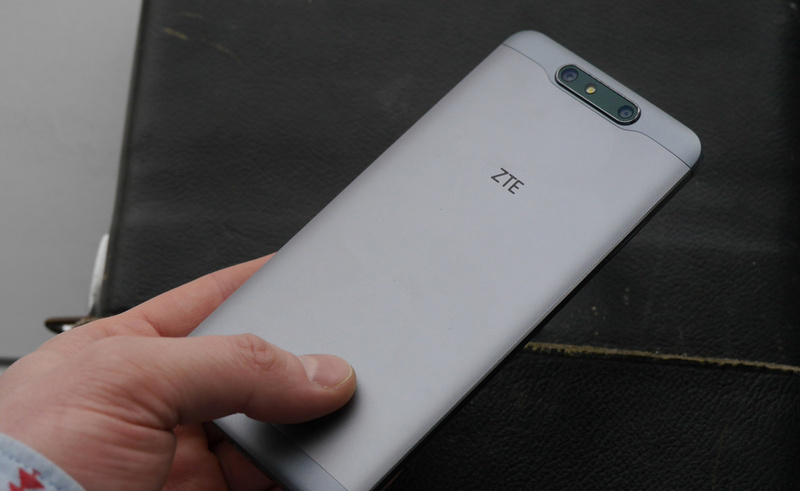 The photo of ZTE Blade V8 leaked in Russia with live images of the device to showcase you. 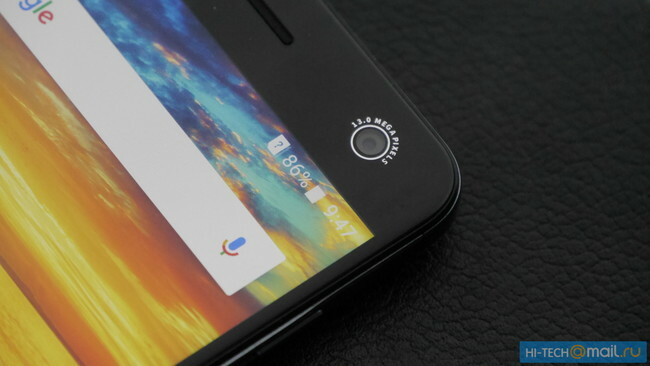 The ZTE Blade V8 will be a mid-range affair. It will be competing with Honor 8 and Motorola Moto M. It comes with brushed metal body and increases fingerprint scanner embedded in the physical home button. It has 5.2 inch fHD display with 2.5 D glass on top. There is Qualcomm Snapdragon 435 chipset and 3 Gigs of RAM inside. 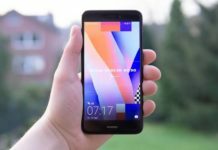 It will compete with Huawei Honor 8 and Xiaomi Mi 5S smartphones. 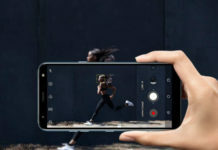 ZTE Blade V8 Price in USA is said to be $399[expected] and it will be available in major parts of the world like USA, Europe, Asia and Africa.